Below is a list of general considerations which could apply to pretty much any new appliance, but are always well worth bearing in mind when buying a new dishwasher. If money is no object, you’ll find the process a whole lot easier – just buy an expensive Bosch and ‘job done’. If however, like most of us, you aren’t that lucky, then some compromises will always be involved “this one washes better, but it makes a noise like a jumbo jet taking off. This one is nice and quiet but costs £100 more” etc, etc. The good news is you can now get great ‘all-round’ performers for under £300 which is a budget most people are comfortable with. If you want to spend more on a top brand, or some other feature that is a ‘must have’ for you, then there are plenty of makes and models to choose from. We’ll do our best to explain the options so you can make an informed (and quick) choice and get on with your life. 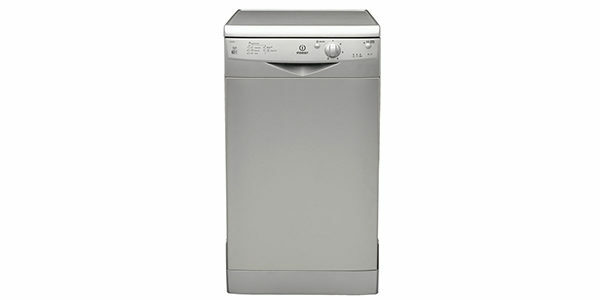 For additional buying tips please see our dishwasher buying guide here. 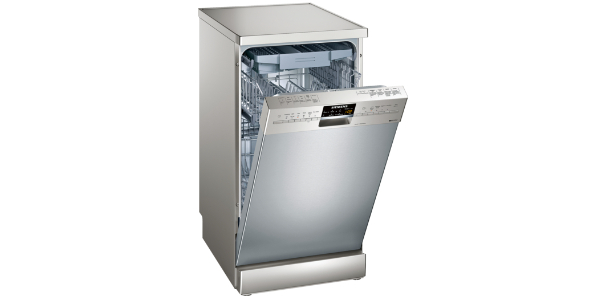 For most people cost is going to be a major consideration when purchasing a new dishwasher. You want to buy something that will meet your needs, look great and last for years without bankrupting yourself in the process. Prices range, at the time of writing, from £185 for a slimline Beko model to more than £2000 for an all-singing-all-dancing Miele. The majority of machines will set you back between £200 and £800 and you can get some really great models in that price range. You’ll pay a little more for an integrated (built in) machine than for a freestanding one. 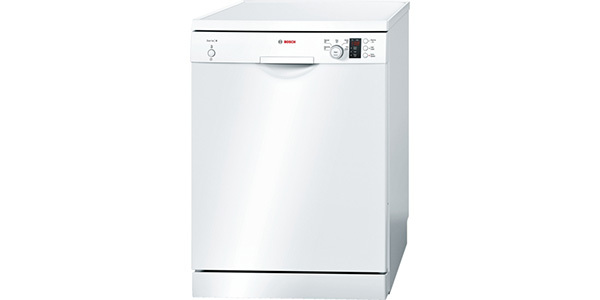 Slimline (narrow) dishwashers are cheaper than their standard-sized counterparts but not as much as half price (which might seem logical as they are almost half the size). Semi-integrated machines also tend to come at a bit of a premium (possibly because the cheaper manufacturers don’t tend to make them). The key is to make sure that you get the best product you possibly can for your budget and that is where we’ll try to help. 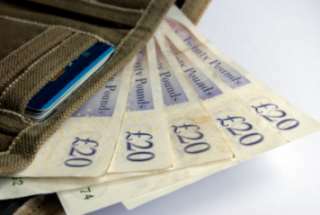 We aim to make recommendations taking into account ‘typical’ budgets that people tend to have. The vast majority of people will spend less than £500 on a new machine so we tend to focus our attention on the £200-£500 range. When you buy a new dishwasher, especially a built in one, you want to be sure it’s going to be trouble-free and not need replacing any time soon. The last thing you want is to find out that your dishwasher’s packed up and the kitchen units you spent a fortune on have now been discontinued so you suddenly have a gaping hole under your sink. The aim of the game is many years of tradesman-free living. The good news is that machines are getting better all the time and, as long as you choose wisely in the first place, you can reasonably expect 5-10 years hassle-free service from most decent machines. Does this mean you can’t buy a cheap dishwasher? No, not at all. There are some budget models, especially from Beko, that have excellent feedback from buyers who say they’ve been going strong for years. Will a more expensive machine last longer? Well, the old saying that “you get what you pay for” is never completely redundant. If you spend £500 on a Bosch or similar you can be pretty confident that the machine will last. But what about breakdowns? Well, the simple fact is that any machine can experience problems, sometimes it’s just the way it goes. The key from a buyer’s point of view is one, to check the warranty – the longer the better obviously! And two, to make sure that you choose a brand that has generally received positive feedback over the years. As we tend to focus our reviews on the best-selling and top rated machines on the market at any one time, you can be pretty confident that we won’t show you any models that will turn out to be lemons. When choosing your new appliance it definitely make sense to check the length of the warranty offered by the manufacturer. The vast majority of dishwashers come with either a 1 year or a 2 year guarantee. There are a few models that come with a 5 year warranty (at the time of writing we can name 3, two from Siemens and one from AEG) but, as you can imagine they aren’t the cheapest! Chances are the model you buy will come with either one or two years cover – and obviously the latter is better. When you make your purchase we suggest you double-check the details as some warranties cover parts and labour, some just cover parts. Parts cover is better than nothing but ideally you want to make sure that, in the event of a breakdown, the manufacturer will send someone out to your house to fix the problem and there won’t be a bill attached! As with any appliance it’s always worth working out in advance how much the new addition will increase your energy bills by. As a rough guide a dishwasher will cost you somewhere between £30-£50 a year to run – which seems pretty reasonable if you hate washing up as much as we do. Most (efficient) slimline models will be in the £30-£40 range with standard sized models coming in somewhere between £35-£45. As most people don’t use water meters we don’t tend to factor in the cost of the extra water used but, if you do have one installed, you may also want to consider this. Your new machine will probably use somewhere between 2,500 to 3,500 litres of water per year which you just need to multiply by the cost per unit your water supplier charges you. Do bear in mind though that this needs to be off-set against the water you would ordinarily use washing up by hand. 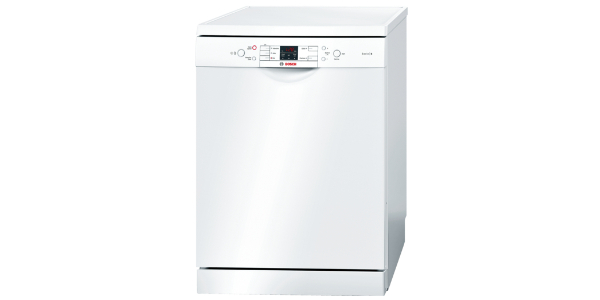 The dimensions of standard sized UK dishwasher are 85 cm high, 60 cm wide and 55-60 cm deep. 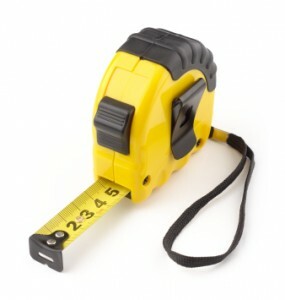 The dimensions of a slimline model are the same except for the width which is normally 45 cm. If you’re replacing an existing machine you can be pretty confident your new one will fit as long as you make sure you get the depth right. Bear in mind that the pipework is located at the back of the unit so, when you measure you need to take into account any obstructions which will stop the machine being pushed fully back into the available space. If you’re buying a machine for the first time or are having a whole new kitchen fitted you (or your builders) will need to make sure you have enough room for the unit. Height shouldn’t be an issue as the majority of kitchens worktops are fitted at 87 cm high leaving you a couple of centimetres to spare. Width and depth are the measurements you’ll really need to pay attention to. This is especially true if you’re planning on an integrated model as the depth must be adequate or the fascia panel won’t line up with the other units which will ruin the nice clean lines of your kitchen. When you’ve made up your mind which machine you want to buy you’ll need to decide on a retailer that offers the best prices and also delivers quickly for free (or at least for a reasonable price). We recommend AO.com as they have a choice of free delivery (your order will take 2 or 3 days to arrive), next day delivery at cost of £9.99 or even same day delivery for an extra £19.99 (if you really, really can’t bear the thought of washing up even one more plate by hand). If you’re replacing an existing dishwasher you’ll either need to disconnect it yourself or have someone do this for you. The process is pretty straightforward to do although we tend to recommend using AO.com’s disconnection service as it only costs a fiver and saves you the headache of figuring out how to do it yourself (please note, they won’t disconnect integrated appliances, presumably because they don’t want to be responsible for for trying to save the existing door panel for re-use on the new machine as this can be hit and miss depending on the fittings). When it comes to installation the vast majority of people will choose to have a professional do the work for them. That’s not to say the process is that difficult but most people just aren’t that confident when it comes to plumbing. 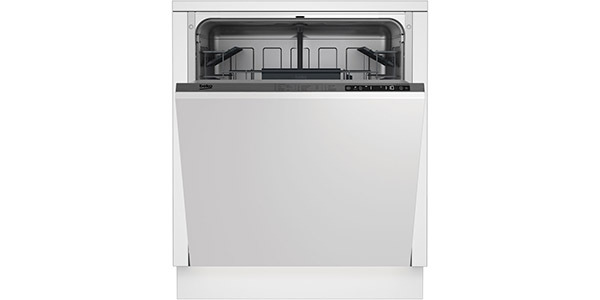 Is this a replacement dishwasher or a new addition? If you’re replacing an existing unit the installation should be a lot easier as all you really need to do is swap over the waste and inlet hose(s) site the new machine in place and level it (and plug it in of course). 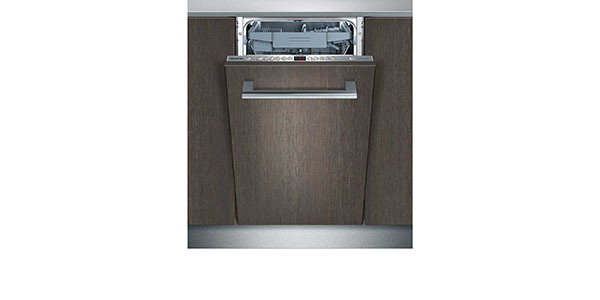 Will the dishwasher be freestanding or built into your kitchen units? Installing a freestanding unit is easier as you don’t have to affix the fascia panel to the front of the machine, and this can be a fiddly job. If you’re a competent DIY’er you should be able to achieve this fairly easily just by following the instructions but if you’re not that confident it probably makes sense to have a professional do it for you. We recommend buying your appliance from AO.com and taking advantage of their installation service. For £19.99 they will install a new machine where there is existing pipework and a power socket. They will unpack and install the new appliance, check it is level and test it’s working meaning there will be no work for you. We think that’s pretty good for twenty quid bearing in mind the time it can take to get everything just right. If this is your first dishwasher you’re most likely going to need a plumber to install it for you as they will have to run new pipework from your existing plumbing. You could try a site like RatedPeople to find a local tradesman to do the work for you. We’ve used them successfully in the past for personal projects and can recommend their service – just make sure that the tradesman (or woman) you choose has plenty of positive feedback from previous clients. As most retailers won’t install integrated appliances due to the additional complexity of fitting the door panel, you will need to arrange for tradesman or general handyman to install the unit and fit the door for you unless you can do it yourself. As above, you could try a site like RatedPeople to find a local tradesman to do the work for you. Chances are you having a new kitchen fitted so this won’t be an issue. Your kitchen fitters will take care of the installation for you (in-between drinking cups of tea, smoking and reading the newspaper). If, on the other hand, you fancy giving it a go yourself check out this video below for simple step-by-step instructions (there are plenty more on YouTube if this one isn’t quite right for your needs). If you’re replacing an existing appliance you’ll need to find a way to dispose of the old unit that complies with the Government’s WEEE Regulations. The gist of these is that appliances (especially large ones like washing machines and dishwashers) need to be disposed of carefully and recycled where possible. You can’t just stick the old unit outside your house and hope for the best (well, you’r not supposed to anyway). We recommend buying your new machine from a retailer who will also (for a small charge) take away the old unit and dispose of it in a way that complies with the govt regulations. AO.com for example charge £9.99 to recycle your old machine which seems like a reasonable price to pay to avoid the hassle of doing it yourself. 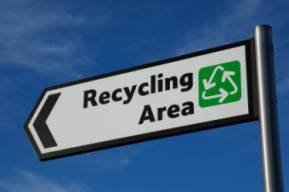 That said, if you want to save the money, most local refuse centres will accept old appliances, you just need to make sure you drop them off in the correct place rather than putting them in with general waste. Local councils do also offer a service where they will collect unwanted electrical appliances from you but they may (and probably will) charge a fee for doings so. Value for money is very much something that is ‘in the eye of the beholder’. What one person may think is great value may seem like a total rip-off to someone else, so it’s always hard to say definitively whether or not a product is good value. What we tend to do is study the feedback of past buyers to see what they think. 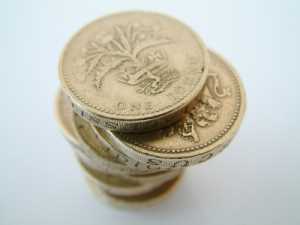 If a large percentage say they think a machine offers great value for money we’ll bring that to your attention. Obviously, the ‘wisdom of crowds’ isn’t always reliable but it can be a very good indicator of what an ‘average’ buyer might think. Ultimately it’s up to you to decide how you evaluate a new purchase, but we’ll certainly try to give you the best pointers we can given all the available information. 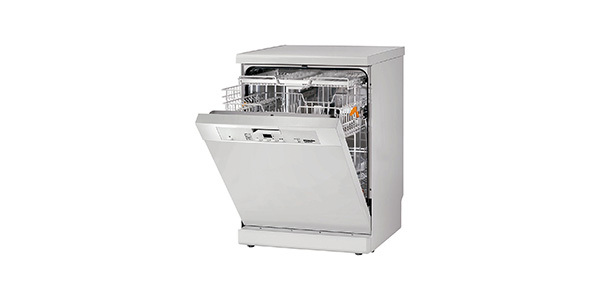 Dishwasher Buying Guide – for more specific dishwasher buying info click here.